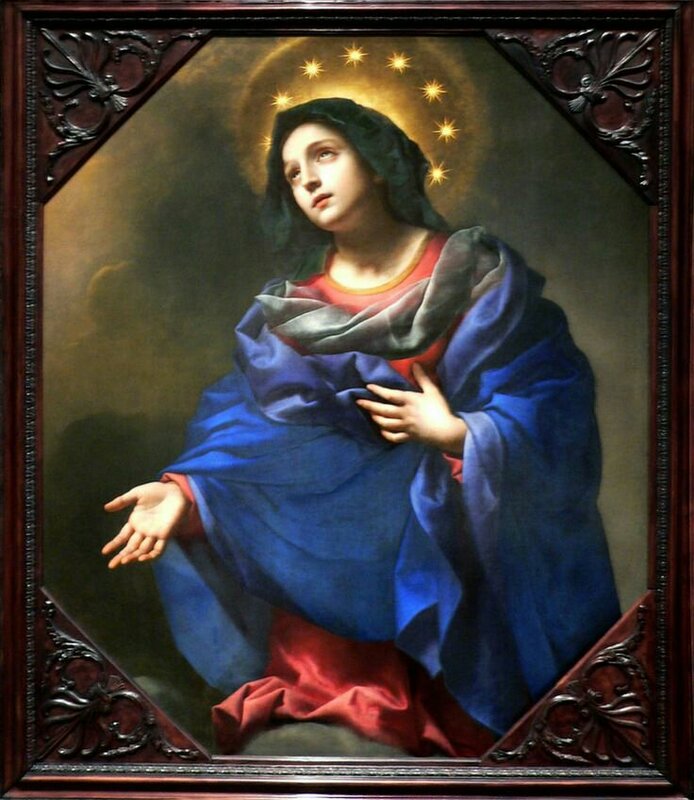 I love that picture of the Blessed Mother, Sagradocorazon. Thank you for identifying it. 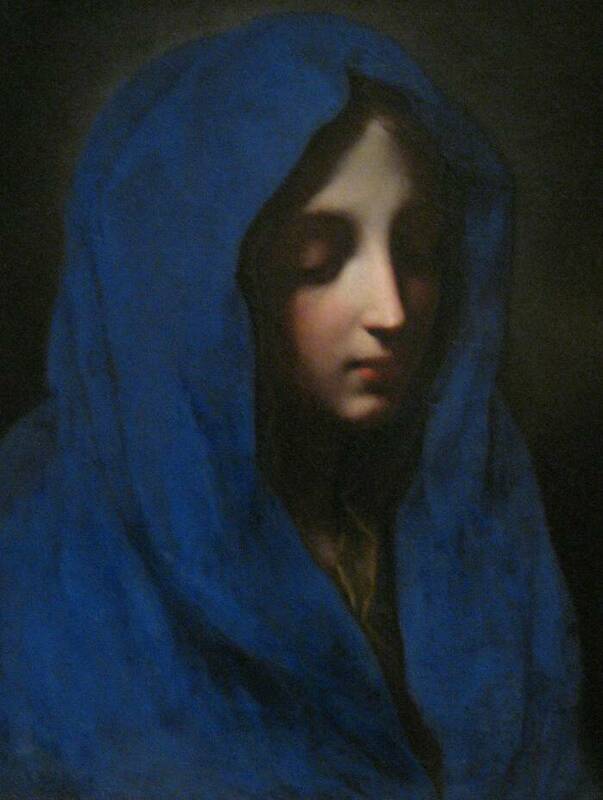 Blue Madonna (probably my favorite). 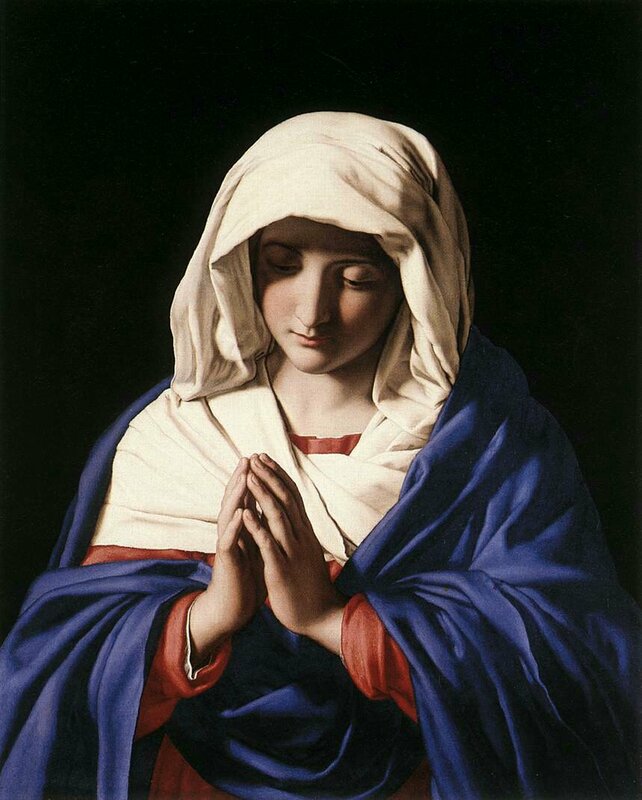 Thank you for reviving this thread, Sagradocorazon! It definitely should be revived now and then. 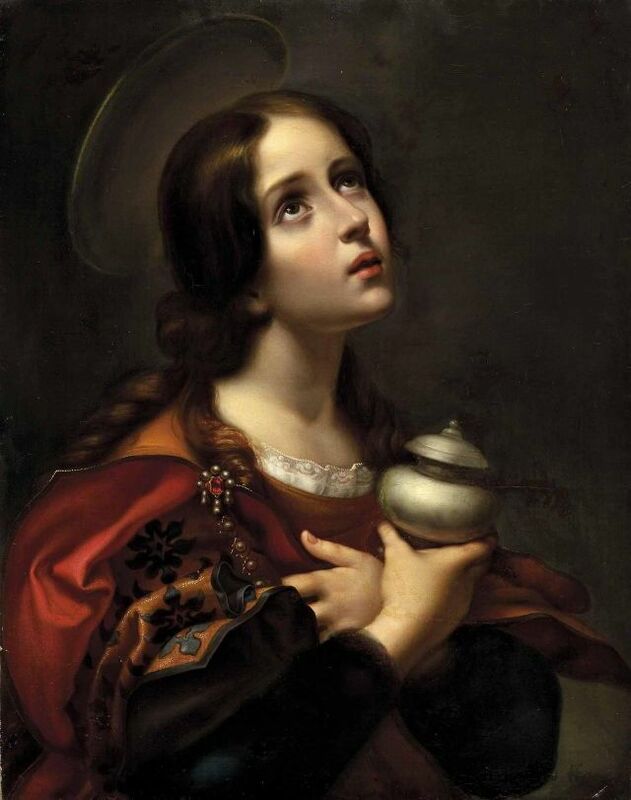 Carlo Dolci - I'm going to try to remember that name now. What absolutely magnificent and inspiring art! Googling (e.g. images.google.com) shows a lot more of his work, e.g. 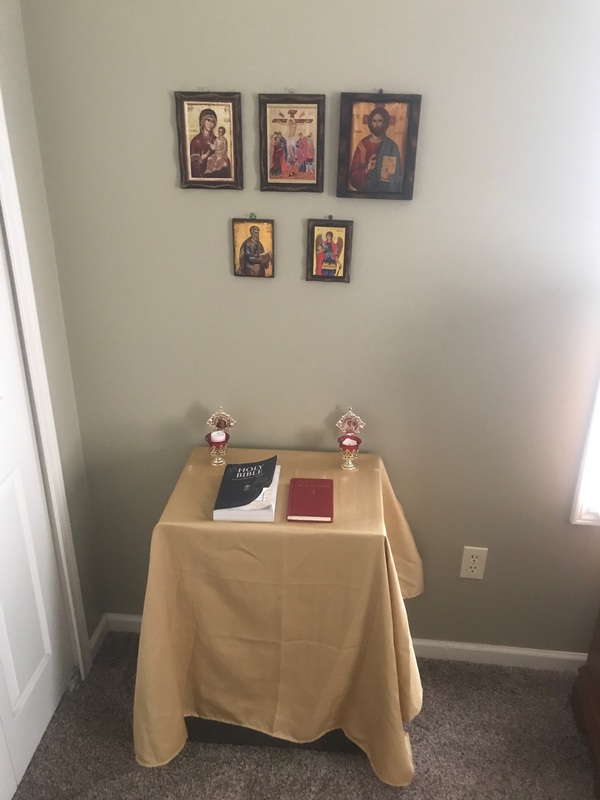 Everyone has such beautiful home altars! Wow! So rich in color and also very inspiring images, Non. I love them. This is my icon corner. It is a little modest, unfortunately - I don't really have access to significant money resources - but I think it's nice. The candle holders have an icon of the Holy Family and Our Lady Jerusalem. Keep in mind that I stand when I pray, and I am a tall individual (nobody else in the house really uses it unfortunately). I'll add more icons later, but I chose Saint Matthew and Saint Michael because Saint Matthew is whom I was named after (and was my Baptism name) and Saint Michael was my Confirmation Saint. I also organized it so everyone is facing towards the Crucifixion.